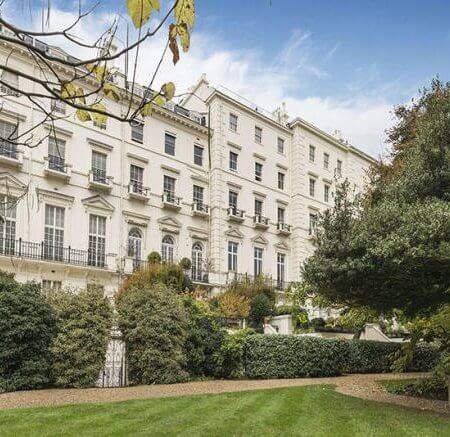 The property is situated in one of London’s most desirable neighbourhoods, within short walking distance of Kensington High Street and the green open spaces of Kensington Gardens and Holland Park. This 1960’s built property has a low profile relative to the surrounding townscape and therefore has significant and unique development potential, enabling it to once again stand proud among the handsome neighbouring properties. 2 Pitt Street comprises a 3 bedroom semi-detached house arranged over basement, ground and first floors. The property benefits from a conservatory and wide south-facing garden. The external appearance of the house reflects plain, modern architecture, offering significant potential to be upgraded in line with each of the new-build properties either side. Low-rise semi-detached house with wide south facing garden. Significant development potential to extend the property and create impressive lateral accommodation of c.6,600 sq ft, subject to the necessary consents. 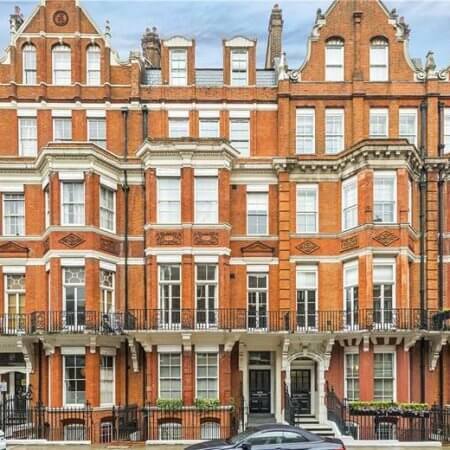 Situated close to Kensington High Street, a short walk from the green open spaces of Kensington Gardens and Holland Park. The site benefits from good transport links with High Street Kensington Underground Station (Circle and District lines) located approximately 300m to the south east. Freehold sold with vacant possession. Janine Stone & Co. believe that 2 Pitt Street has great potential for development into an exemplary modern home. The existing building dates from the 1960’s, is low rise, and sits on a wide plot, making the site the perfect (and extremely rare!) opportunity for complete or partial demolition and construction of a new build property in the heart of Royal Kensington. The fact that the appearance of the existing property is out-of-keeping with its surroundings, and the neighbouring properties have been rebuilt recently, strongly suggests that a new-build project on the site would be well received by the Planning Authority. Janine Stone & Co. believe planning consent for an elegant, contemporary home of broadly 6,000 to 7,000 sq. ft. over 3 storeys (plus basement) could be achieved, possibly including: five bedrooms/bathrooms, large open-plan living spaces on the ground floor and a leisure suite with a swimming pool, gym and cinema at basement level.